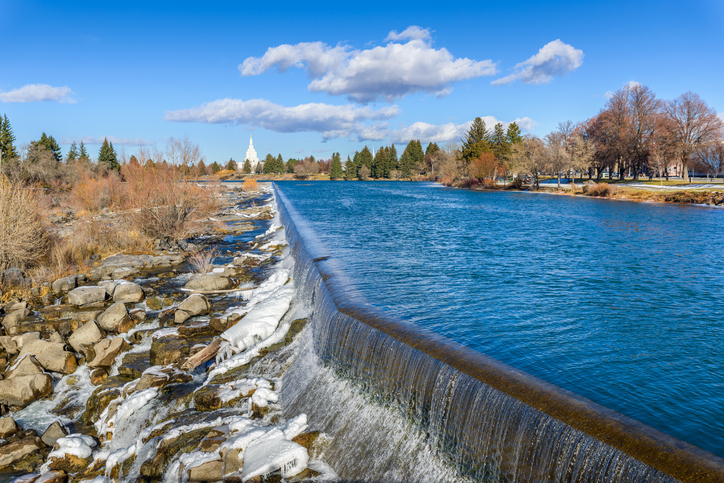 Get competitive quotes on outdoor advertising in Idaho Falls! Idaho Falls is home the Grand Teton Mall making it an excellent location for outdoor advertising. Consider a billboard along Park Ave. downtown to target diners. Or, take advantage of the prime ad space along US 91 to capture high traffic and ensure your campaign is seen. Advertise near the popular Idaho Falls Zoo at Tautphaus Park to attract a wide audience. In addition, a billboard near the Civic Center for the Performing Arts is sure to boost business. Select an ad format below to learn more. Or, begin by checking out BillboardsIn’s comprehensive database to kick off your campaign in Idaho Falls.